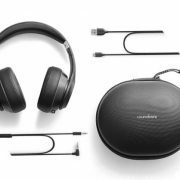 The Ambrane, a mobile accessories brand has expanded its audio portfolio with the launch of noise isolated WH-5600 wireless headphone. 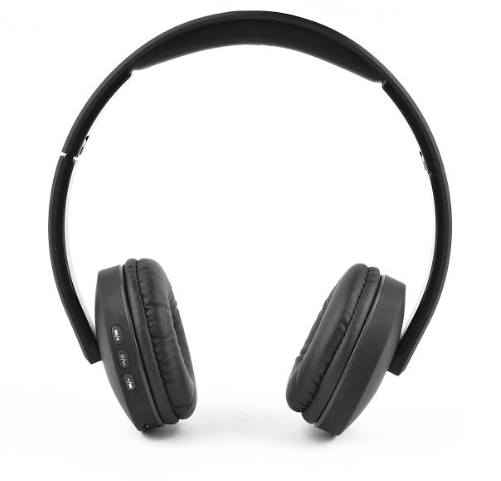 It is a budget-friendly headset that marked at the price of Rs 1999. 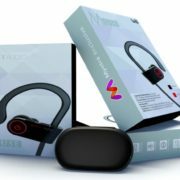 The WH – 5600 Wireless Headphones, as said by the company, has crafted to provide a complete package of wireless comfort along with advanced high-end chipset. 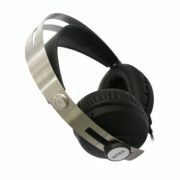 It uses a leather-covered headband to comfort the ear and head while wearing for long hours. To cancels the surrounding noise, the Ambrane has implemented an enhanced digital amplifier. 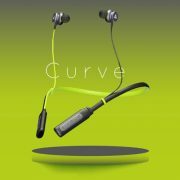 It has Ø 32 mm dome drivers; Fast Charging feature that can charge the headphone in 90 minutes, claimed by the company. Furthermore, a full charger can give up to 8 hours backup on its 250 mAh battery. Bluetooth integrated into WH-5600 has a range of about 10 meters. For receiving calls, it features control buttons and built-in mic.